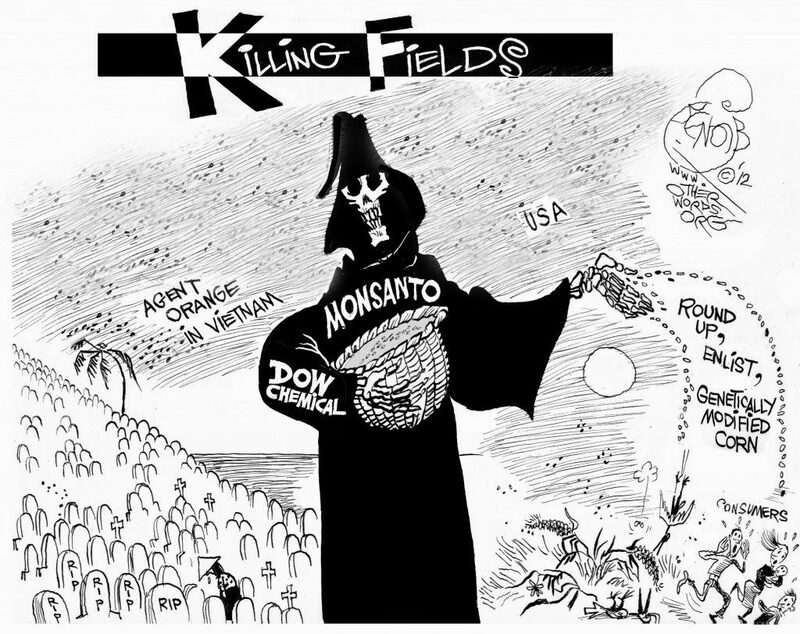 I at least expected some mention of the most obvious culprit, Monsanto and its weedkiller, glyphosate. Sri Lanka already banned it in the wake of similar CKD-caused deaths of its rice-paddy workers. Was reference to Monsanto and glyphosate edited out of this article? Monsanto is like Aesop’s “The Boy Who Cried Wolf.” The more one encounters it, the more impossible it becomes to believe a word it says.